Noted film historian John Canemaker brings to life the team whose combined individual genius defined the art of character animation. Think of your favorite moments and characters in Disney films from the thirties to the seventies and chances are most were animated by one of Walt Disney's "Nine Old Men." 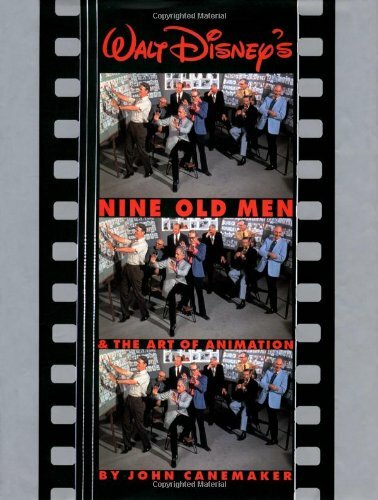 Through the span of their careers, these nine highly skilled animators exhibited an unparalleled loyalty to their employer. This book explores their artisitic breakthroughs, failures, and rivalries, and their individual relationships with each other and with Walt.